nearly 6 hours plus substantial prior editorial work in an extraordinary locale. Sunday 26 March 10.45 to 5.00 with a 30” break for lunch (vegetarian, included in price). 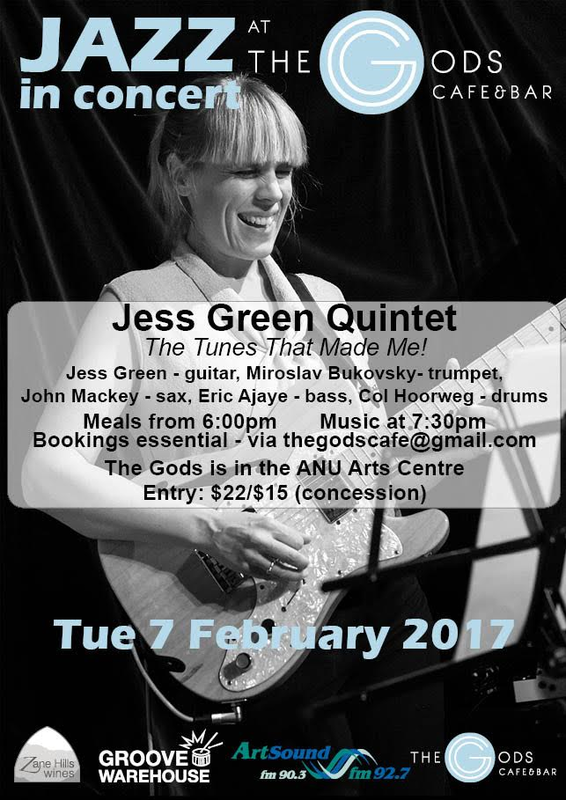 It is strictly limited to only 7 attendees. Bookings must be made by 27 February. Getting there: train Hawkesbury River or drive Brooklyn. Ferry departs at 10am. Fares 7.40 or 3.70 Conc. each way. Arrive early/leave later - wander through this unique community, have a swim! 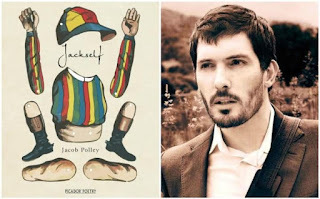 Jacob Polley has won the 2016 TS Eliot Prize for poetry, joining the ranks of previous winners including Ted Hughes, Seamus Heaney and Carol Ann Duffy. Polley won the coveted £20,000 award with his fourth collection, Jackself, a sequence of narrative poems partly inspired by his childhood in Cumbria. The chair of the judging panel, poet Ruth Padel, called Jackself "a firework of a book; inventive, exciting and outstanding in its imaginative range and depth of feeling".